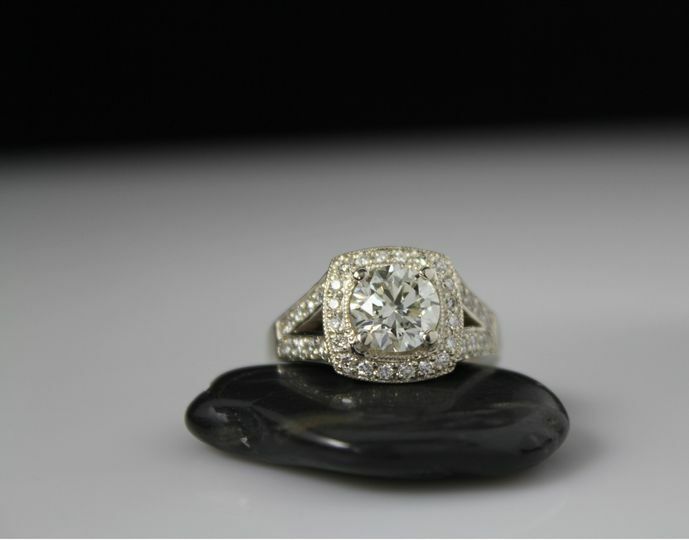 At Bauer Jewelry Designs we make it an easy and exciting journey for you. 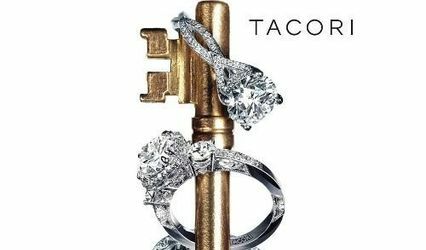 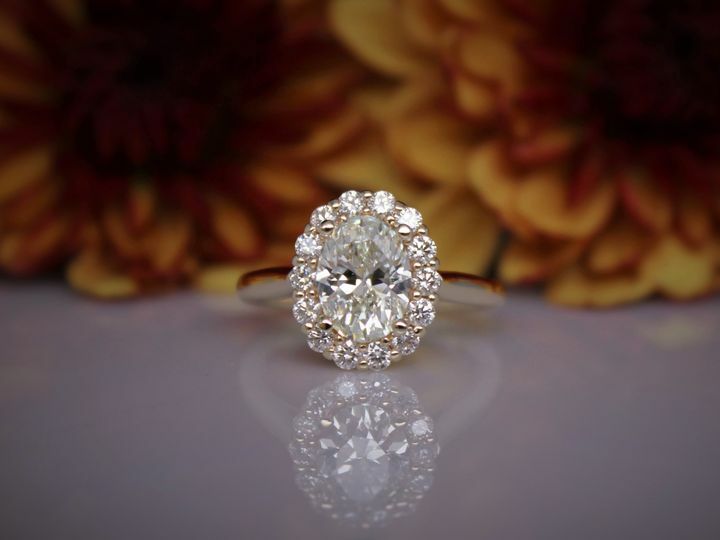 With over twenty two years of designing and creating handcrafted jewelry, our experience, creativity and passion is apparent in our service to you. 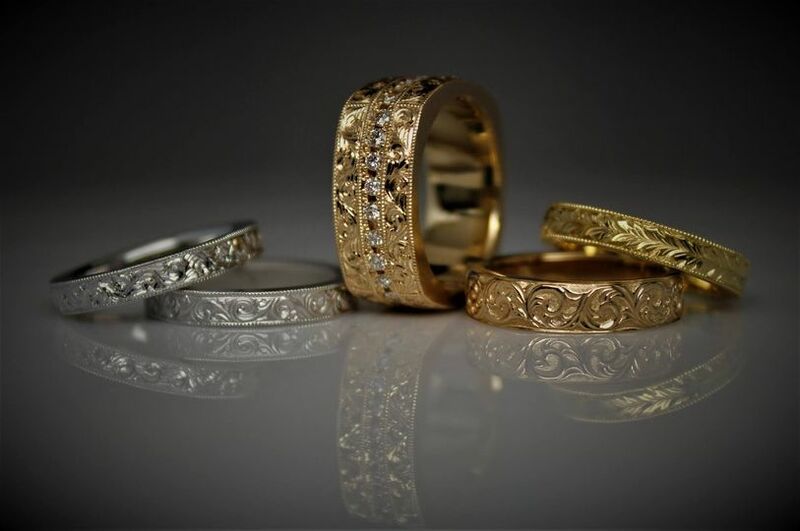 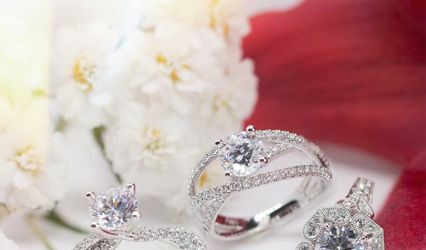 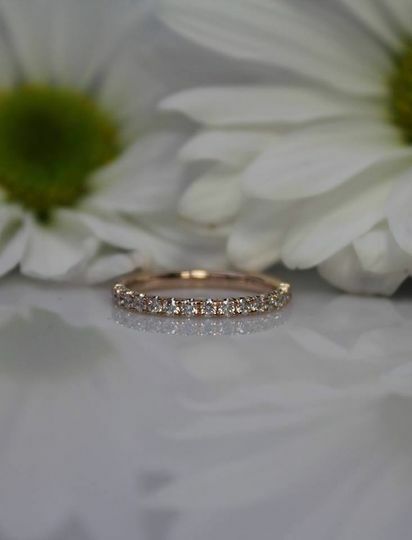 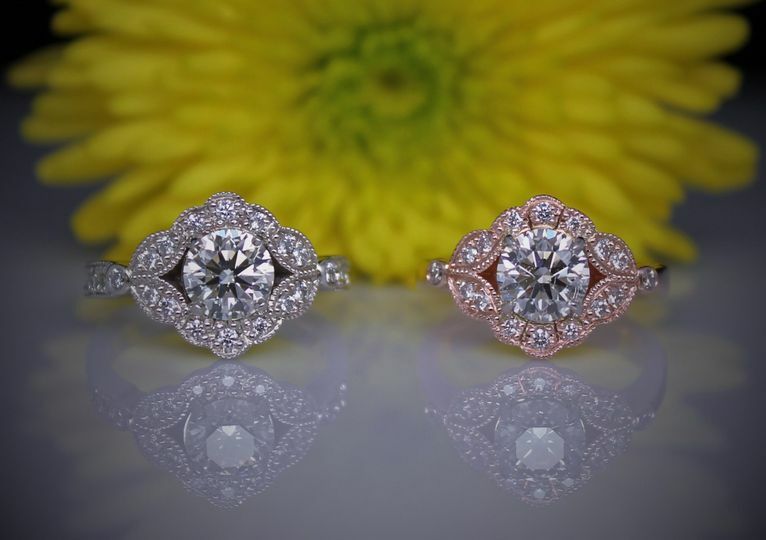 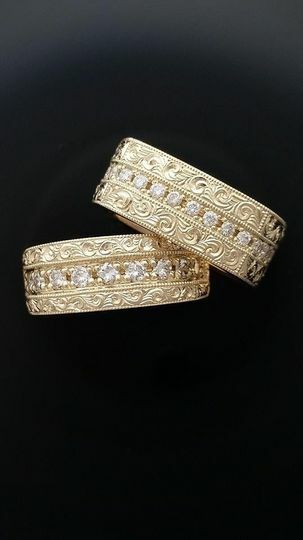 We work with our customers to personally select their stones and precious metals and then create a design that will be passed down through the generations. 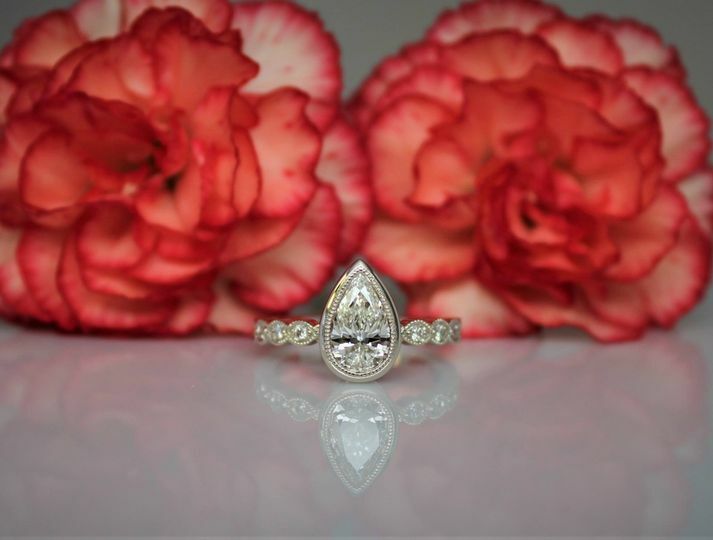 Our one of a kind designs embody the look and feel our clients desire — from contemporary lines of sophistication to traditional elegance. 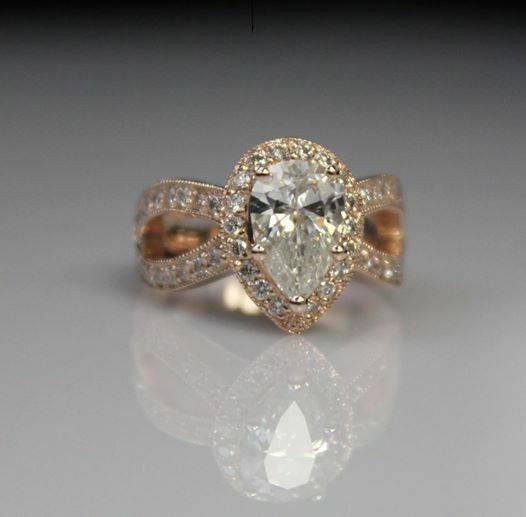 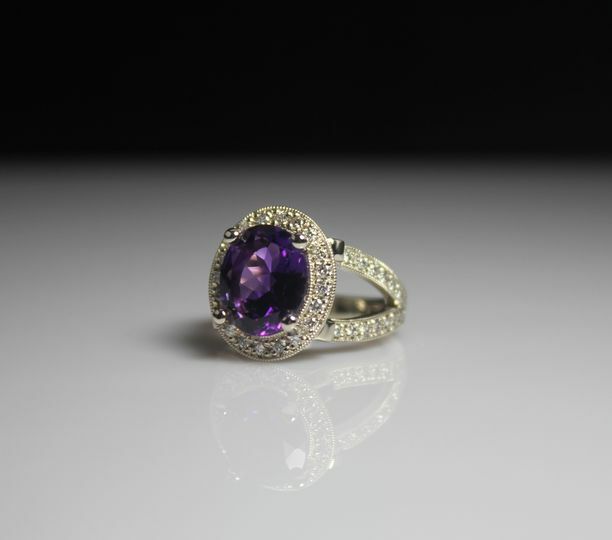 Bauer Jewelry Designs - The Custom Shop.